Terrific food and great service with Josh. 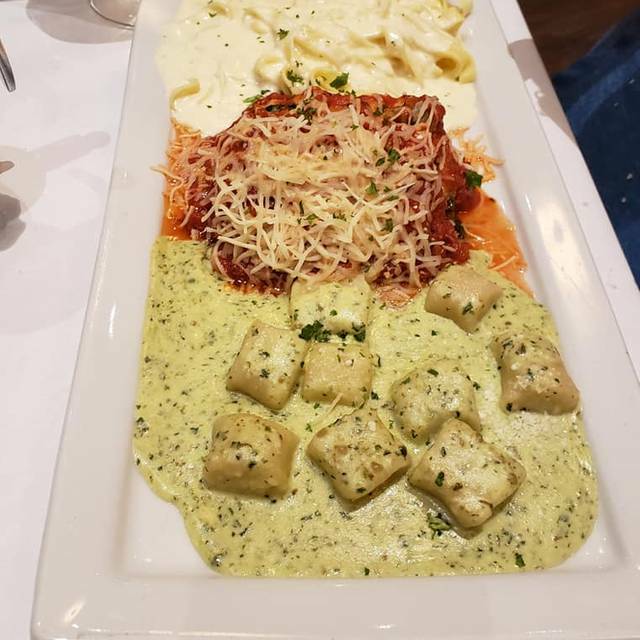 Pasta entree was outstanding. The wedge salad was so delicious. Excellent atmosphere! !